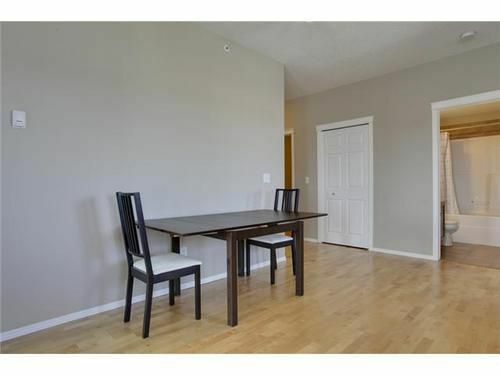 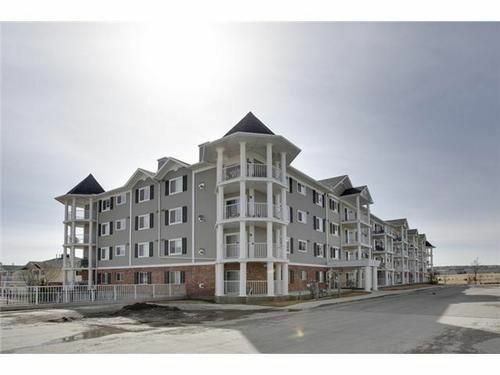 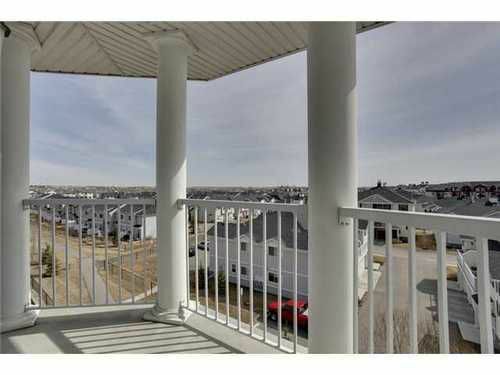 This immaculately maintained top floor, corner condo unit looks and feels brand new. 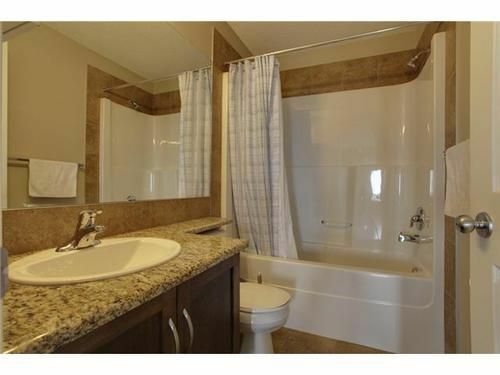 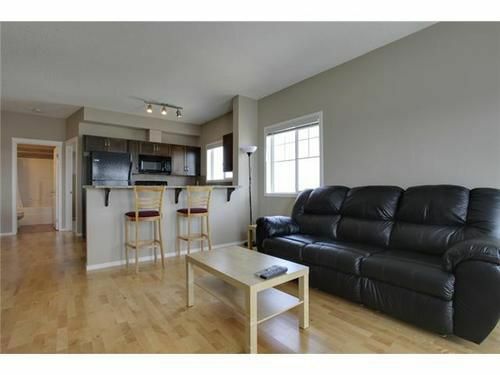 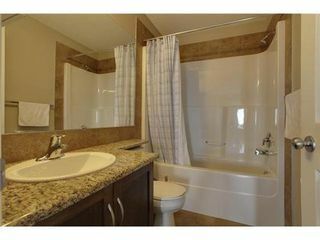 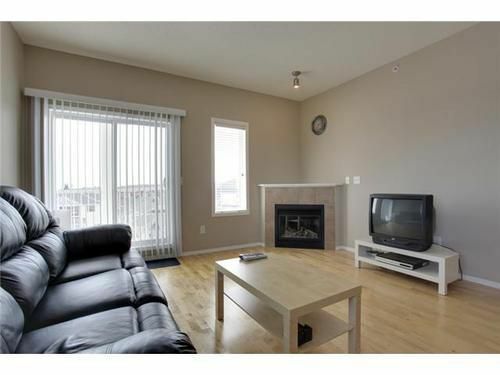 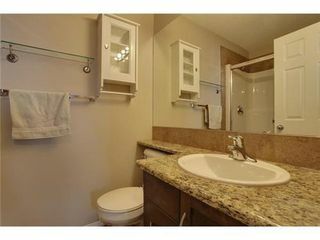 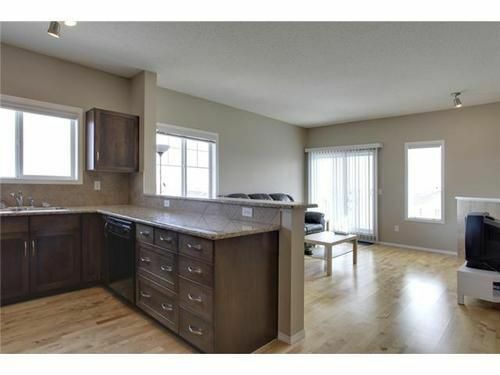 It is upgraded with granite counters, modern appliances and dark maple cabinets. 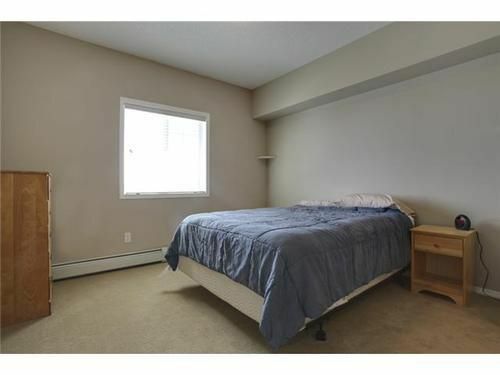 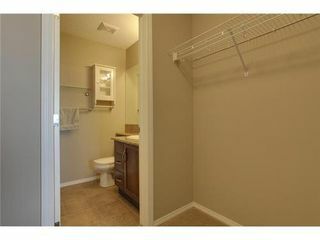 The master bedroom boasts a walk-in closet and full en suite bathroom. 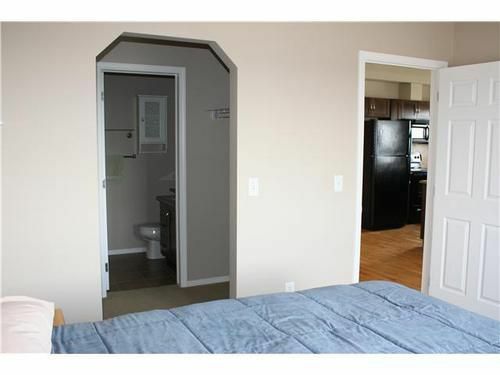 The second bedroom is located on the far side of the apartment next to another full bathroom, offering a quiet separation. 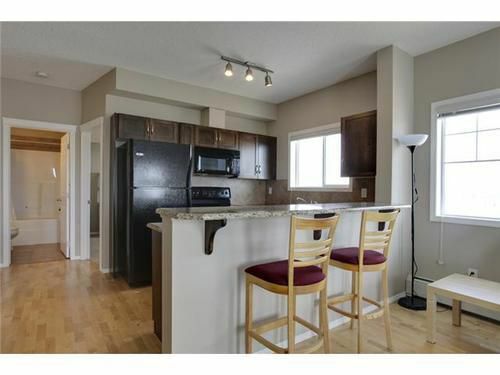 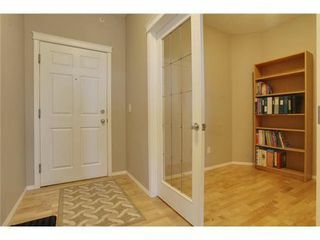 This bright space, with high 9' ceilings, is an open concept that takes advantage of all available floor space, with a den and en suite laundry. 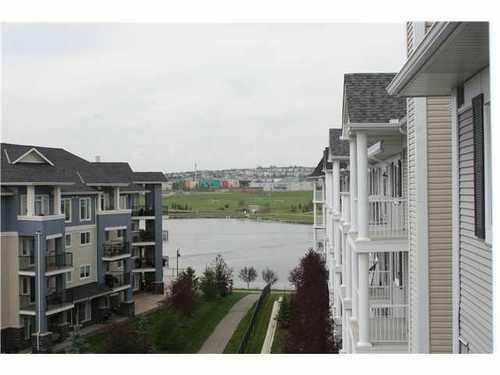 It comes with a titled underground parking stall with storage and is a short walk from shopping, entertainment, schools, and a recreational facility (Cardel Place), not to mention the lake and parks within 20m of the building. Close proximity to major arteries including Deerfoot and Stoney Trail enable convenient access to virtually any corner of the city. 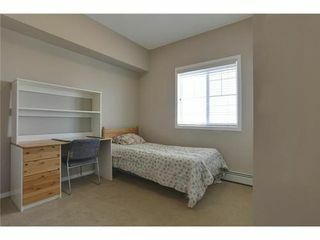 Note: The size displayed on this listing includes interior above grade.